At CWB, we take the time to understand our client's needs. We provide customized solutions rooted in our commitment to build strong banking relationships. At HollisWealth, we approach wealth management from a different point of view. 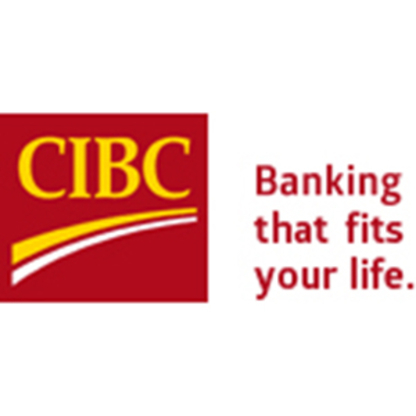 CIBC Wood Gundy invites you to their restaurant. They are reachable by car and are situated in a location filled with parks and merchants.